what a fabulous team we have here at Cullen & Co, the experience & the ongoing training programme along with our warm and welcoming salon offers 13 work stations, where stylists of varying degrees of experience offer you a complete professional experience, with a 6- tier price system, to suit all your needs. Although our welcome is always warm, our air-conditioned salon ensures you have a comfortable and relaxing journey through each visit you make. 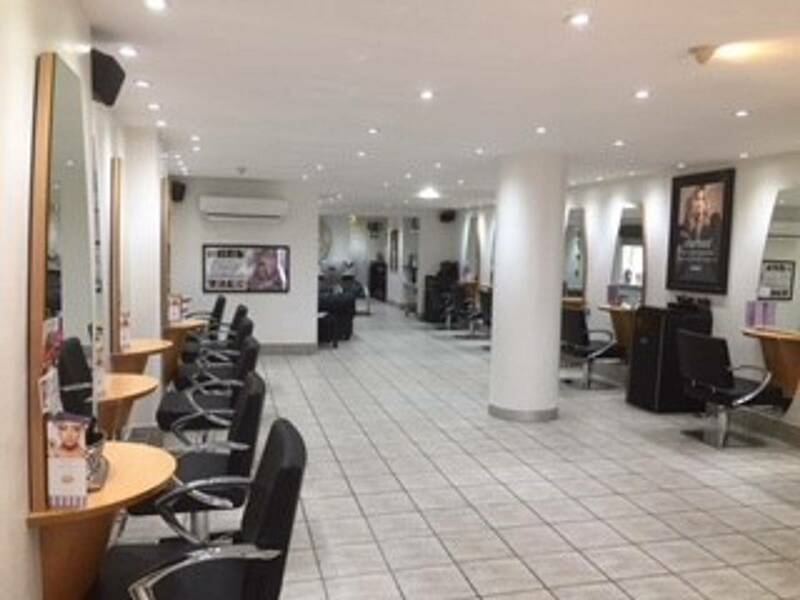 You will experience a difference in our salon shop where we offer you fully stocked professional, quality ranges for both men & women. PLUS someone is always on hand to help you choose the right product and to show you how to use it to maximum benefit. We can also provide you with a personalised home care plan and we stock all the tools you need from Hairdryers, Straighteners through to Brushes, Combs & Clips. Cullen & Co are situated in 41 Upper Wickham Lane Welling, Kent, just off the main high street. By Car: See map above. Parking in either Springfield Road or New Road, alternatively park in the Nags Head car park off Springfield Road.